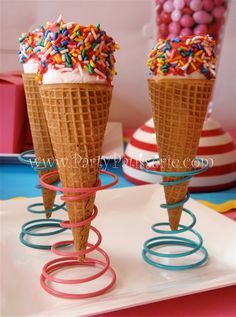 Today I’m excited to feature this adorable and playful party by Candybar Couture. Marjenah got her inspiration for the party from these playful little Sock Monkeys she found on a shopping trip. 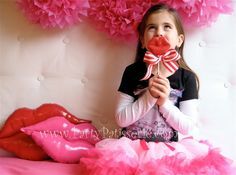 The bright colors of orange and yellow offer a nice addition to the typical red and pink for Valentine’s Day. The Sock Monkeys appear again, this time in cake pop form. 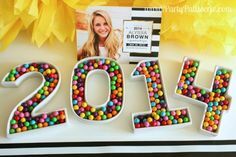 Great idea to display them in a bed of bright yellow candy beads. Carrying the stripe theme from the little monkeys to the backdrop is a great way to provide continuity. I’m love’n the banner too? 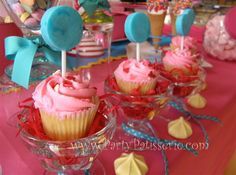 Don’t you just love the vibrant colors of the candy and the cupcake toppers? 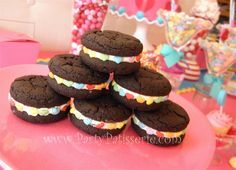 Paper baskets are another fun option for displaying more colorful candy. Check out the embellished clothes pins. Sweet! 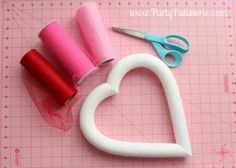 These heart shaped containers provide a nice take-home gift. Monkey Business sure is a lot of fun! 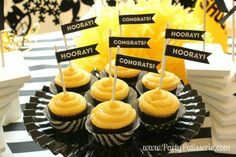 Thank you Candybar Couture for sharing your party with us! Oh my goodness! 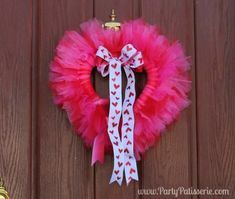 This is one of the funnest V-Day parties I have seen! So Cute! Thanks for stopping by Sandra. I agree it is so cute! How adorable!!! Love those cake pop monkeys!!! 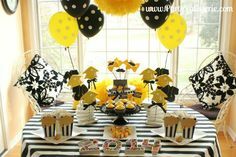 What a super cute party! 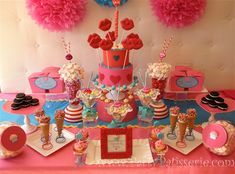 Such a fun color palette for Valentines Day. I’ve never been a sock monkey fan. 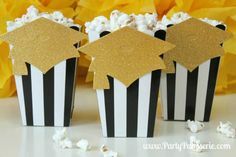 But I LOVE the popping ovlours and all the sweet little details of this party.